MacBook battery died Don’t consign your computer to the rubbish heap just yet. Our MacBook Pro battery replacement service is fast, fairly priced, and usually completed on the same day. And we’ll even come and pick your computer up from your home or place of work. 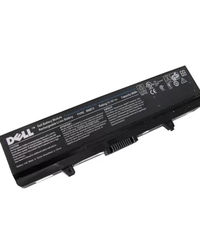 We are a one stop source for all types of laptop parts and accessories for all makes and brands of laptops. Our components and software’s are of high quality and are completely system compatible.